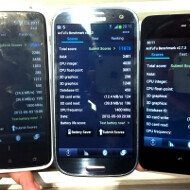 They’re called MeMO Pad, respectively from 8 and 10 inches, the two new tablets presented today by ASUS during this IFA. The characteristics are very similar: they share the same quad-core processor (which however is not specified), have an IPS display with resolution of 1280 × 800 (with different sizes of course), and you can expand the memory via microSD. As in Fonepad 7 we find a dual speakers and a 1.2-megapixel front camera, but there are some differences between the two regarding the rear camera: 5 megapixels in 8 inch model, only the 10-inch 2 both with recording 720 p. Date of marketing and price are not yet known, but probably we’re going to knowledge already during this month. Meanwhile we show some photos of the model sequentially from one to 10, 8 inch, followed by a test video of colleagues at Growtheology and the official press release. Affordable Android tablets feature vibrant IPS displays with 1280 x 800 resolution, powerful quad-core processors and microSD card slots for expandable storage. 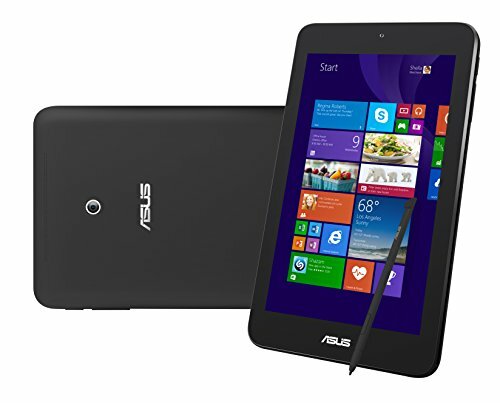 Berlin, Germany (4th September, 2013)–ASUS today announced two new affordable Android tablets, the MeMO Pad 8 and MeMO Pad 10, with an 8-inch and 10-inch screen, respectively. 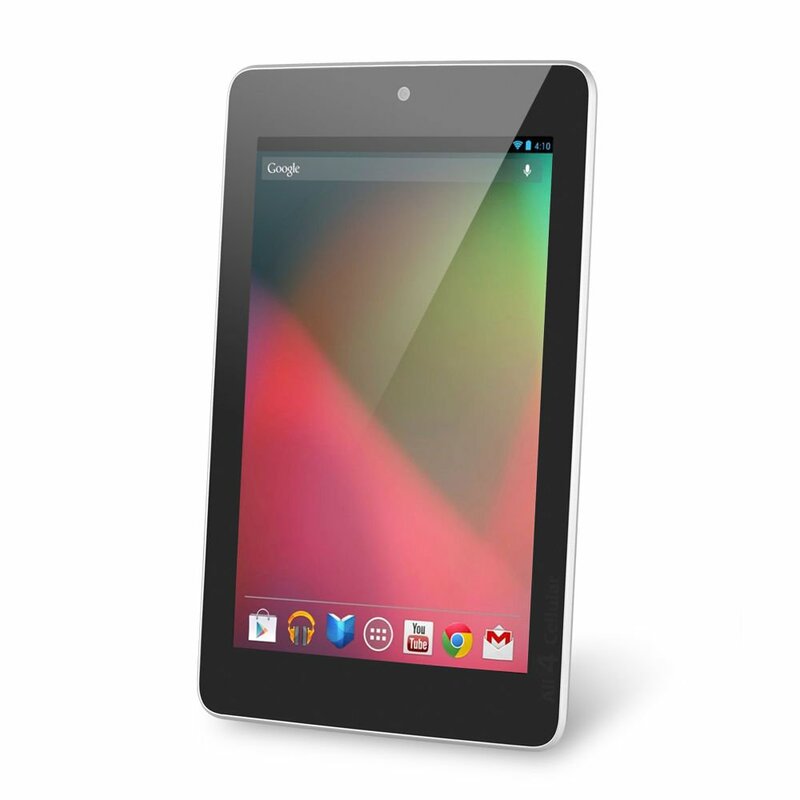 Both tablets feature a 1280 x 800 resolution, a quad-core processor and microSD card storage. Designed for easy one-handed use, ASUS MeMO PadTM 8 measures just 127mm from side to side and weighs only 350g, yet packs an 8-inch display that gives 30% more screen space than a 7-inch tablet. 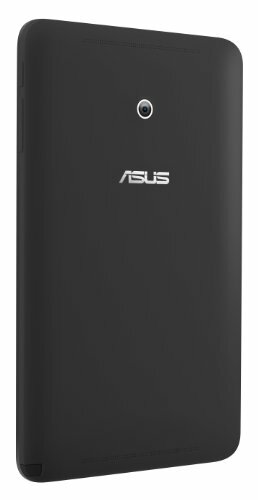 ASUS MeMO PadTM 10 is equally portable, at just 522g. Powered by 1.6GHz quad-core processors for a perfect balance of multi-tasking performance and energy efficiency, MeMO Pad 8 has up to nine hours battery life with HD video playback and MeMO Pad 10 up to 9.5 hours. MeMO Pad 8 has 8GB of onboard storage, while MeMO Pad 10 has 8GB or 16GB. Both models also feature a microSDXC card slot. 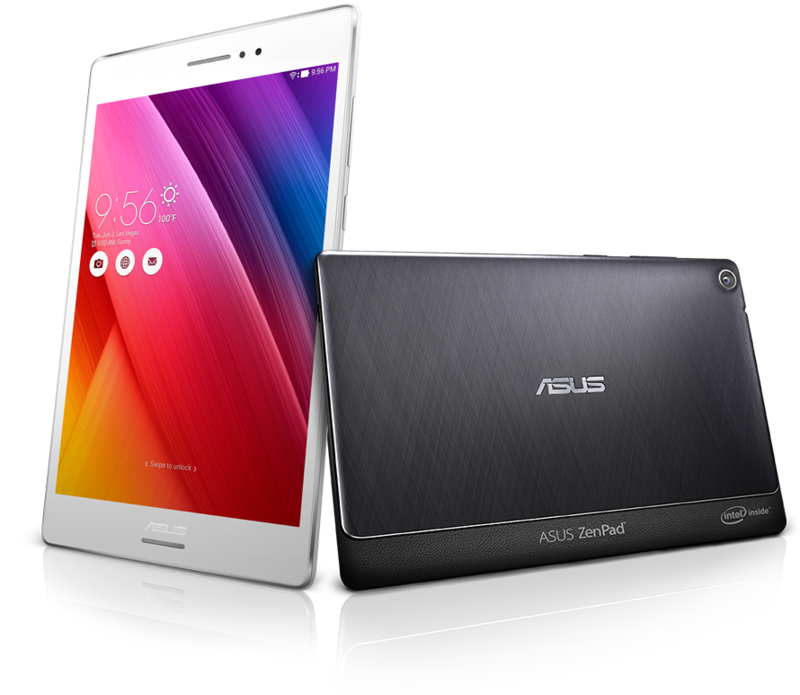 ASUS MeMO Pad 8 and MeMO Pad 10 also have an optional protective TriCover case made from durable synthetic materials that protects both the tablet back and screen. Available in three colors, TriCover has a folding cover that props up the screen at a comfortable angle for on-screen typing and watching video.